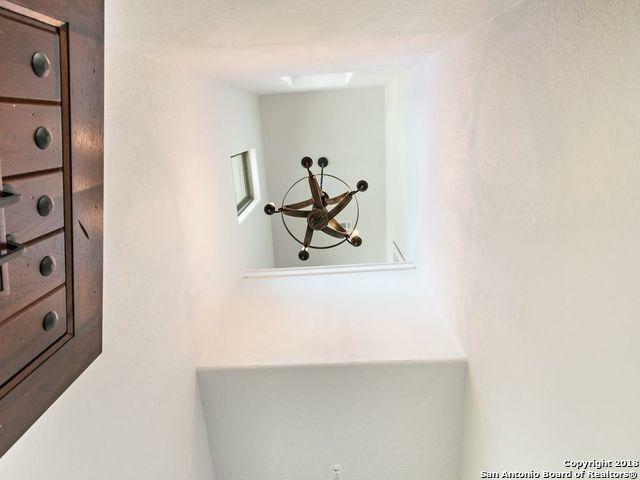 Upscale gated townhome in the heart of Crownridge. 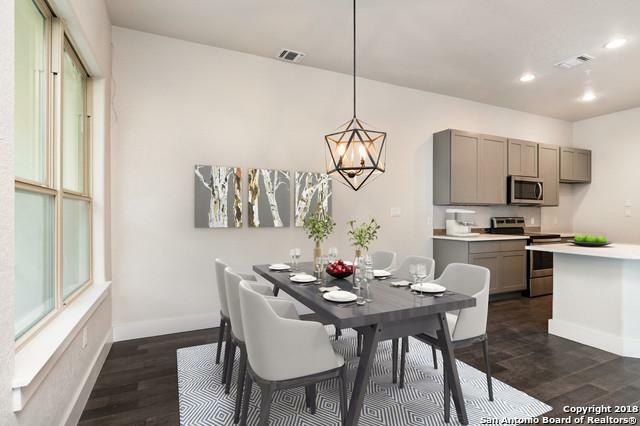 Sophisticated interiors that feel like a detached luxury home w/ high ceilings, abundant windows & light, covered patio, hardwood floors trough, attached 2-car garage. Luxurious master retreat w/ spa tub, double vanity & walk in closet. Spacious guest bedrooms. Quartz counters in ktchn w/ stainless steel appliances. LOCATION! 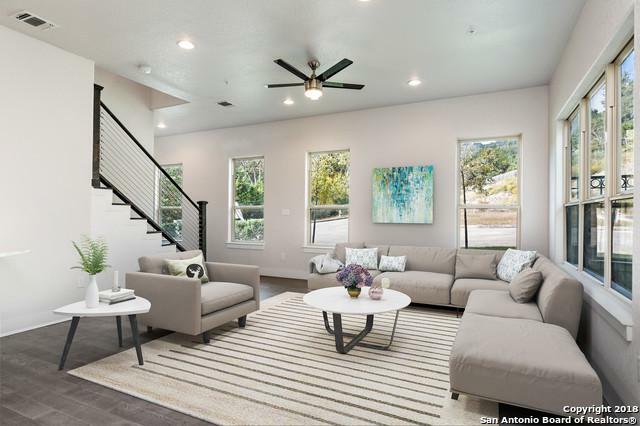 Easy access to UTSA, La Cantera, The Rim, Medical Center, Valero & I-10. 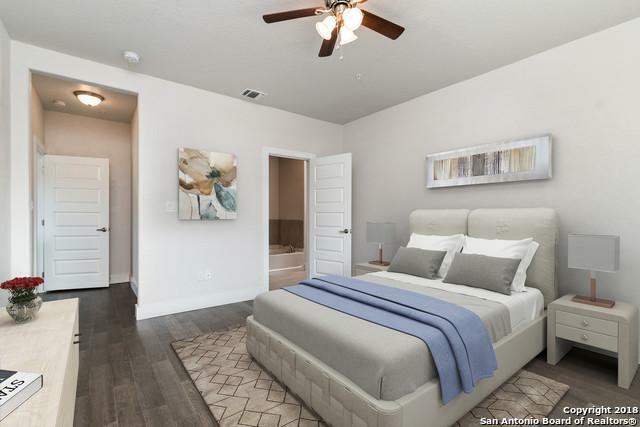 Hoa Name1 Las Ventanas At Crownridge Townhome Owners Association Inc.
Hoa Name2 Crownridge Homeowners Association Inc.